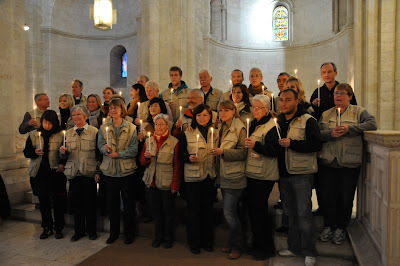 The Ecumenical Accompaniment Programme in Palestine and Israel (EAPPI) seeks to support local and international efforts to end the Israeli occupation and bring a resolution to the Israeli-Palestinian conflict with a just peace, based on international law and relevant United Nations resolutions. 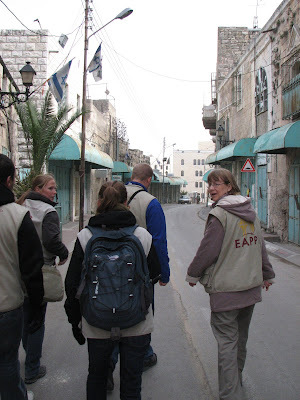 The mission of the EAPPI is to accompany Palestinians and Israelis in their non-violent actions and to carry out concerted advocacy efforts to end the occupation. 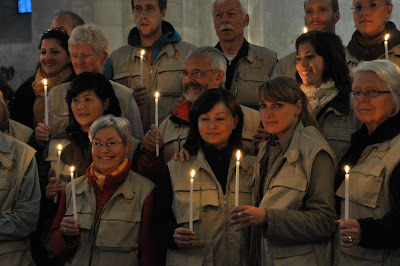 Participants in the programme monitor and report violations of human rights and international humanitarian law, support acts of non-violent resistance alongside local Christian and Muslim Palestinians and Israeli peace activists, offer protection through non-violent presence, engage in public policy advocacy and, in general, stand in solidarity with the churches and all those struggling against the occupation. • EAPPI works mainly in the H2 area. 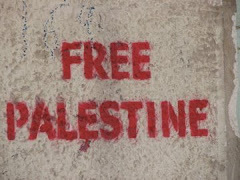 Our work is mainly what is called “protective presence” – the idea is that continuous international presence will have a protective function for Palestinian civilians, especially families who are living very close to Israeli settlements. • The main task since the program started here in 2004 has been to accompany Palestinian children on their way to the Cordoba school. 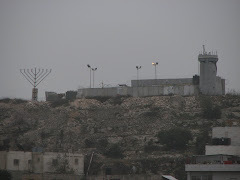 The Cordoba school lies in a hillside beside the Shuhada street right across the Beit Hadassah settlement. Some of the children live in Tel Rumeida, others outside in the H1 area, and they have to pass the checkpoint 56 to get into H2. 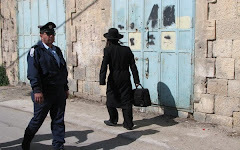 They all have to walk down the Shuhada street to get to school, and have on several occasions been attacked and harassed by settler children from Tel Rumeida and Beit Hadassah settlements. EAs usually watch three checkpoints students have to pass (CP55, 56 and Gilbert CP), but the previous team had been unable to enter Tel Rumeida at all and the area remains a closed military zone until December 2009. 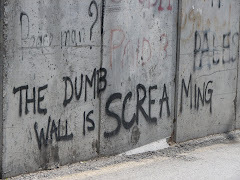 My team has been allowed in Tel Rumeida on almost all attempts to enter but has been told on several occasions by the police that we are not allowed to "take action" - meaning observing the children´s way to school. Whenever the police was not around we would count children and teachers going to school in the morning and leaving in the afternoon, monitoring and reporting how they are treated by soldiers at the checkpoint and whether there was any incidents on the way. We send the statistics and reports to our staff and sending organisations as well as to the UN and ICRC, and other local organisations. 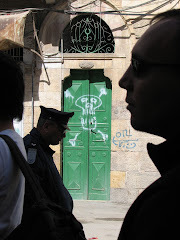 • Another task has been general presence and monitoring on the Shuhada Street and Tel Rumeida and the souk in the old city as well as the Wadi al Hussein, including visiting families who often experience settler harassment. • We monitored the different checkpoints on entrances to the Ibrahimi Mosque as often as possible. 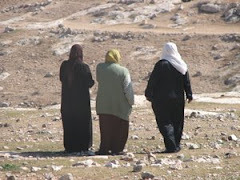 • Every Friday night to Saturday noon we stayed in the village of Susiya on the South Hebron Hills. This tent village has also been regularly harassed by settlers and soldiers on Sabbath. • We visited families in other parts of the H2 area, particularly in the Wadi al-Hussein area where Palestinians live on their land between the settlements of Qiryat Arba, the Givat Ha’avot and the formerly Occupied House. We visited, showed our presence, recorded their stories and passed on information to the ICRC.